Letter of Recommendation (LoR) work for you when they present you in the best possible light, showcasing your skills and abilities. How do you get the most impactful LoR’s from the most relevant people? #1 What is an LOR? 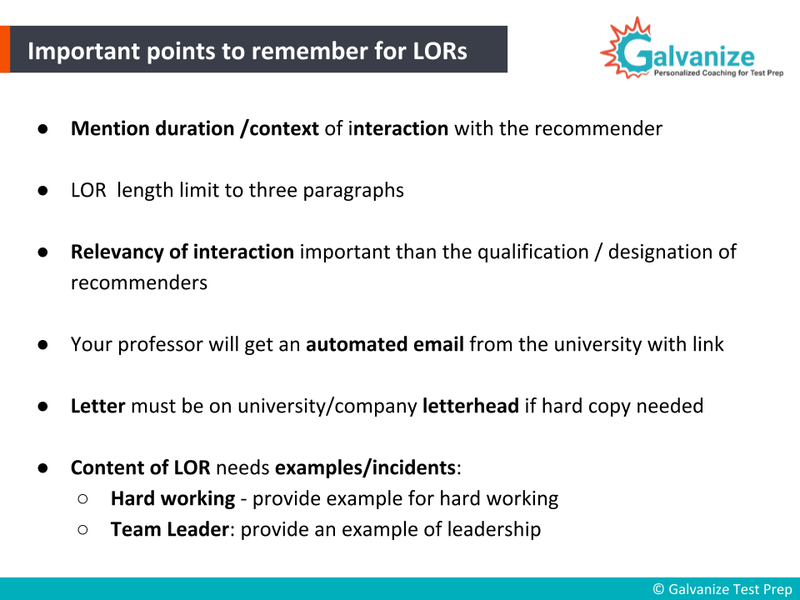 The LOR is a document written by the recommenders who can assess your skills, qualities and capabilities as a part of your university admission application. The full form of LOR is Letter of Recommendation. These LORs are specifically requested to be written where you need to choose the recommenders on your own. How is the letter of recommendation actually different? The most important aspects of your application for graduate school rely a lot on what you have to say about yourself – right from your transcript to your resume and your statement of purpose. This isn’t true of letter of recommendation – here is when you have to get other peoples opinions of you. Now who are these people and how do you make this happen? First and foremost, you need to select a recommender carefully. They play a very important role in the admission decisions, whether you’re applying for a Master’s program or a doctoral program. With a letter of recommendation for graduate school, the most important point is they have to be taken from people who know you professionally. You don’t want to take this letter of recommendation from peers or people who know you personally. When we say that these people have to know you professionally, it could be someone at your workplace – a senior preferably or an immediate supervisor. It could be a project guide, academic faculty or an HoD – any of these work well. 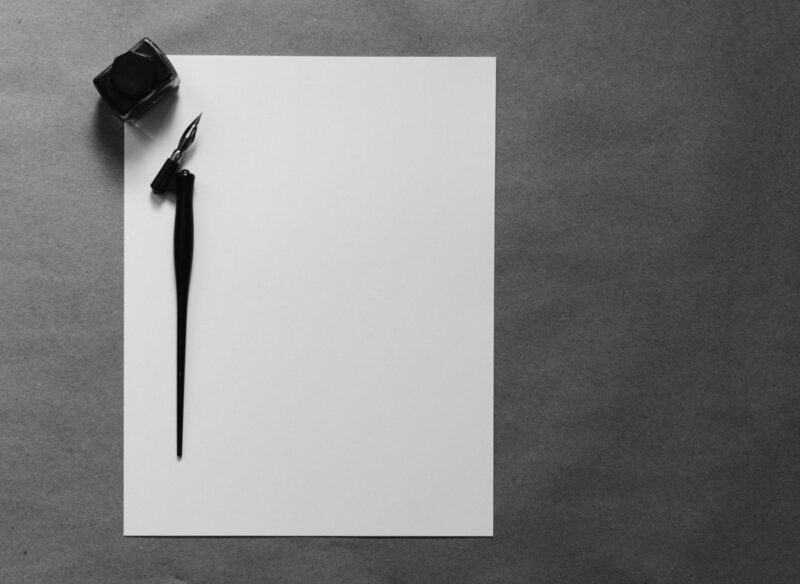 Another aspect that’s important for your letter of recommendation is that it should feature a good balance between your strengths and weaknesses. Weaknesses that you have tried to overcome over a period of time and that has been observed by the recommender. When it comes to LoR’s, asking for one can seem daunting. On an average, when you’re applying for a Masters or a Phd program, you will require three such letters of recommendation. So you’ll have to identify these three people who can give you the letters of recommendation you need. Since LOR is all about someone writing about you, you must have a strong relationship with this person. Ask the professor or the superior with whom you worked extensively on a thesis or a project. He/she ought to be able to testify and write about your strengths, accomplishments and capabilities with examples. When looking for the best recommender, the most important aspect to keep in mind is that the recommendation letter should add value to your application to graduate school in terms of the relevancy of the program that you’re applying to. For example if you’re applying to a robotics course, then the recommender should have actually interacted with you in the field of robotics. Only then does it becomes a good, strong letter of recommendation. These are the factors you want to keep in mind when selecting your recommenders. Different qualities should be highlighted in each of your LoR drafts. Also take a look at the LOR format for MS or Phd included below in this blog and start working on what you need. 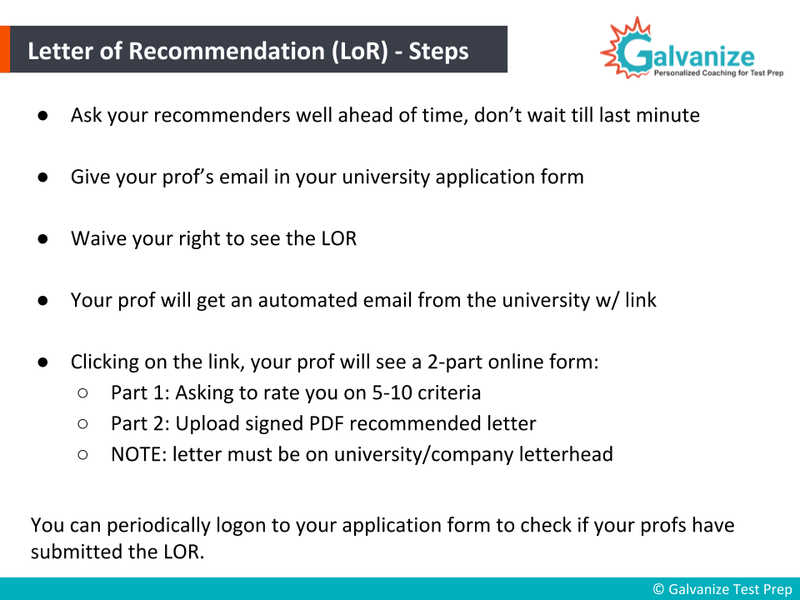 You need to give at least three weeks of time for the recommenders to prepare and submit the LORs. It’s not fair to hurry them at the last minute as this might have a bad impact on your results. It is highly recommended that you approach them in the early stages of your application process. Discuss with them your goals goals and plans and then ask them whether they can write a strong LoR. Once he/she agrees to write the LoR, provide them with the required documents like application essay copy, summary of career and educational goals. Once this is done send a note thanking them for their support with the Letters of Recommendation for graduate school. Don’t meet them at the end asking for an LoR without prior intimation. Now let’s also understand some other points.There are about five or six very important points that you need to keep in mind before you actually get the recommenders on board. When you start drafting this letter of recommendation, be very sure to mention the duration and the context of your interaction with this person who is going to be your recommender here. Be very conscious about the length of the letter of recommendation- you don’t have to write a very long recommendation. It’s a letter so ideally it should fit into a letterhead which would mean that you just about have enough space to fit in three paragraphs. This which would be the introduction, the body of the recommendation letter and a conclusion. As mentioned before, they relevancy of the interaction matters a lot. It’s not so much about the designation or the qualification of the recommender as much as it is this that makes for a good letter of recommendation. Okay, now there are two ways of sending the recommendation letters. First and foremost, most universities these days will have an online letter of recommendation methodology. Vignesh secured his dream admit @ University of Michigan . Know how he crafted his perfect LOR. So in your online application form for graduate school, they will get an automated mail containing a link. They’ll open that link, and then they’ll actually fill out the form that was sent to them. That’s the usual way these days, hard copy letter of recommendation is obsolete. They’re hardly used, unless, of course, you’re applying to some graduate schools of the European countries, like Germany in which case you would need that general letter of recommendation to be on a letterhead. Now, let’s, talk about the content of these letters – what actually goes into this letter of recommendation to make it worthwhile? 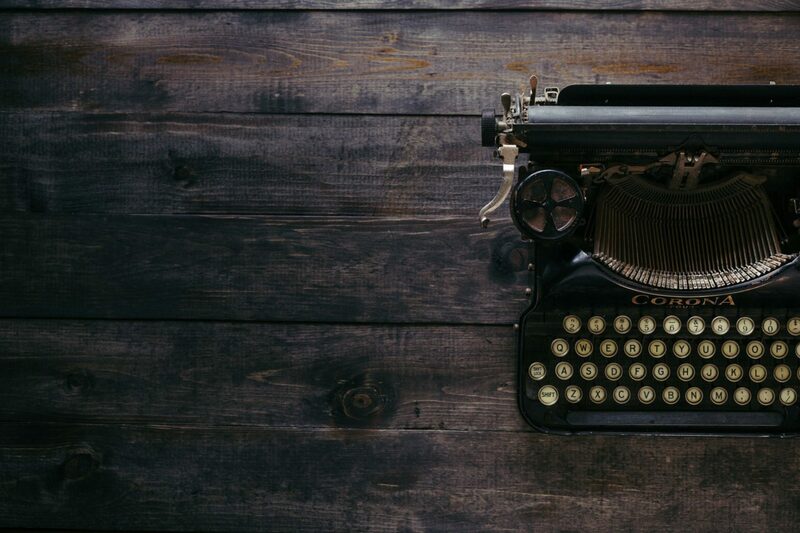 The most important thing about the content, as we mentioned earlier is that you get just about three paragraphs to make it worthwhile and presentable. So what do we actually write? The content of the letter of recommendation should focus on both your strengths and weaknesses. Weaknesses that you’ve overcome over a period of time. At the same time, while listing these out, make it a point to cite some examples as a part of the interaction. For example, if the recommender mentions that you are hard working – How does this recommender know that you are hard working ? Is there an example that you can mention in the letter of recommendation? The same applies to you being a good team leader. So, say, this recommender has been your project guide and he’s seen that being a good leader to a team of other people while working on the project. Can he quote an example of when you displayed these leadership skills? These are the things which will make that letter of recommendation really impressive. So these are certain things that, you might want to make a note of. These are the most important points. 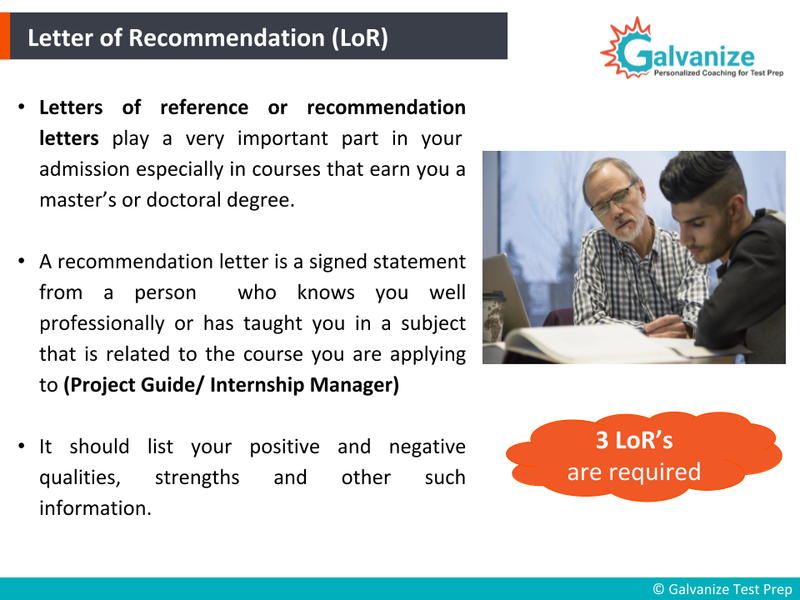 Now that we came to know how important is LOR of all the documents, let us see the Letter of Recommendation format and how to draft it. Here the recommender need to introduce himself with your designation and company /college. Going on, the recommender has to mention how the employee/student has come in contact with him. You can choose the high level recommender like Manager or the Dean or a professor, so that he can judge your work and also write about the good in you perfectly. It is also important to mention about the tenure of contact between you and the recommender. Here is place in the reference letter where the recommender have to go in detail about your skills , accomplishments, qualifications. If the writer mentions the examples that support these skills, it’ll assure that reference letter is from the reliable source. Your strengths that you possess relevant to that work or field of study should also be included. Qualities like Leadership ability, academic commitment, teamwork, creative, passionate, research skills etc can also be included in professional Letter of Recommendation. Here the recommender can wrap up the LOR with lines of how excellent the student is and how strongly he supports the student for the Institution. At the closing in the LOR the recommender should write his details like designation, company/institution and contact details. Let’s go further and understand how the letter of recommendation actually have to be sent to the university through the online medium. Most importantly, as soon as you are done with your graduate school application and working on the letter of recommendation, we suggest that you start thinking about potential recommenders. Identify these people and get their approval well in advance – don’t wait for the last minute because you know professors and faculty members are also going to be busy with their own schedule. So if you want them to send this letter of recommendation in a timely manner, you need to inform them well ahead of time. 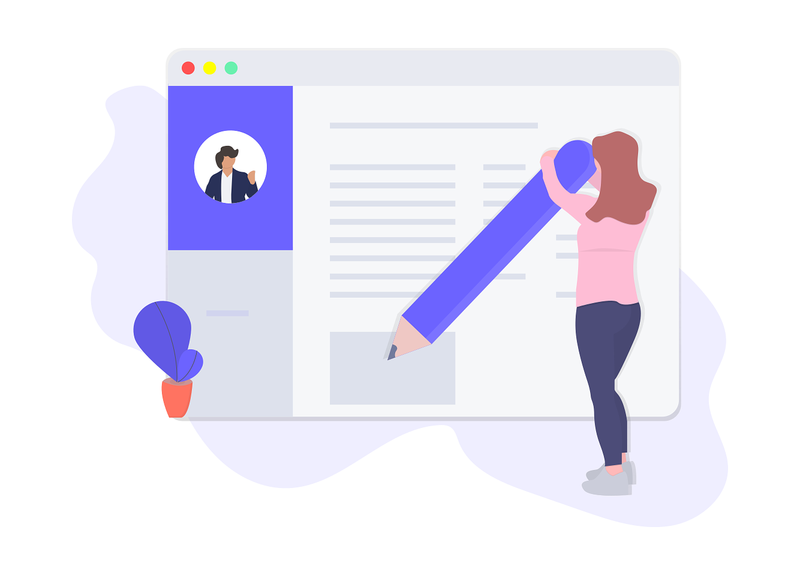 Now, in the application form you want to waive your right to see the letter of recommendation– the reason being is the letter of recommendation is supposed to be confidential. You’re actually not supposed to see the content in the letter of recommendation. There will also be certain rating criteria in that form that they get as a part of the automated link. They would have to rate skills like academic, there’s research skills, organisational skills etc. Keep a close watch on your application form to ensure that your recommenders have actually uploaded the letter of recommendation or else you’ll have to remind them because these also necessarily have to be sent before the deadline. Right from LOR, University Shortlisting, SOP, Application Reviews till Visa Counselling. Galvanize has your back. This is just a gist of what you need to know about the letter of recommendation. One other aspect that needs to be pointed out and that you need to understand is that universities require three letters of recommendation so you want to make sure you approach three distinct people in terms of the level of interaction because each letter of recommendation should highlight a different quality in you. If one is talking about your academics, then the other could talk about the skills you displayed while working on a project and if you’re working or have done an internship then the third one should talk about your technical or leadership skills. That’s the reason they require three letters of recommendation. Keep them distinct and unique. There should not be any overlap in content. LoR’s essentially seek to point out the qualities that transcripts do not – soft skills. That’s the reason why the letter of recommendation is so important for your application. Masters Abroad: All About SoP, LoR! How To Write A Winning SOP! There you have it—a letter that would make any university want you. Are you going to work on your LoR right away? Or maybe you’re ready to start looking for the right recommenders.